Fall Felt Hats from $7.99 - Fashion Staple! 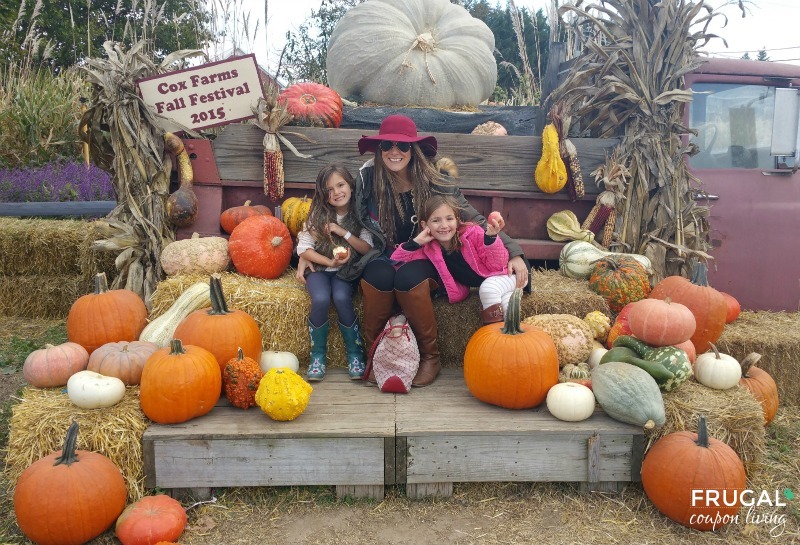 Fall Felt Hats from $7.99 – Fashion Staple! This is a fall must have and I must admit, I am pretty obsessed with mine. Pick up a wide brim floppy felt hat for as low as $7.99. You can see how I paired mine with a sweater, boots, and jeans. Dress it up or down. My two favorite colors are camel and cranberry, but they have many options available. Find more Amazon Deals and Fashion Deals on Frugal Coupon Living.